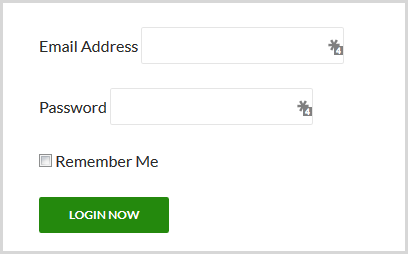 This shortcode uses the built-in WordPress login form function to display a simple login form. You can style the login form using the standard WordPress CSS classes. This shortcode WILL NOT DISPLAY if you are already logged in or logged in as an admin! 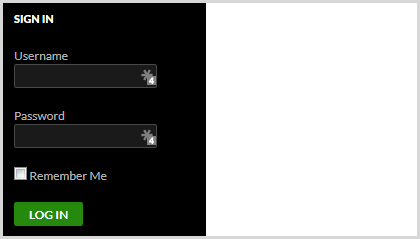 The above shortcode will display the login box even after the user has logged in. Once a user has logged in, it will redirect the user to http://www.yourmain.com/members. redirect: Specify a URL to go to after login, or #current.page# to return to the current page. 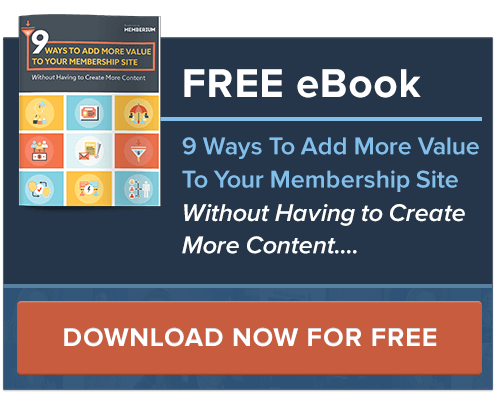 By default the member will be directed to the page as specified in the membership level, or the home page if no page is specified by their membership. If you don’t see your desired results when applying these classes, there are a couple of potential issues. Your theme’s CSS may be interfering, or if your CSS is in your content it may be mangled by WordPress. You can get around the WordPress formatting issue by moving your CSS into your theme’s style.css file, or by using one of the several plugins that allow you to add custom CSS to your pages from the WordPress page/post editor.